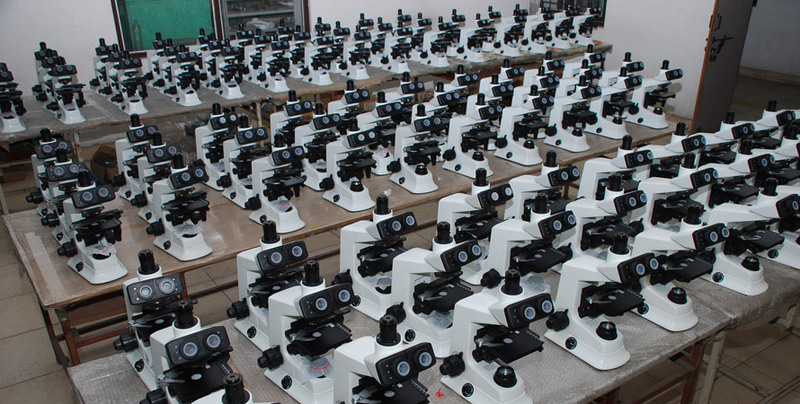 ADELTA OPTEC offers an established tradition of expertise and a widest array of resources for the manufacture of medical microscopes and assemblies. 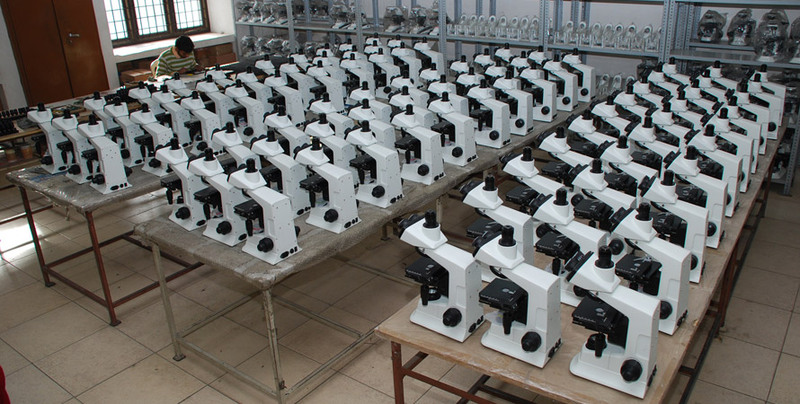 We harness our extensive state of the art manufacturing equipment and technology to produce biological microscopes according to our customer’s unique needs. 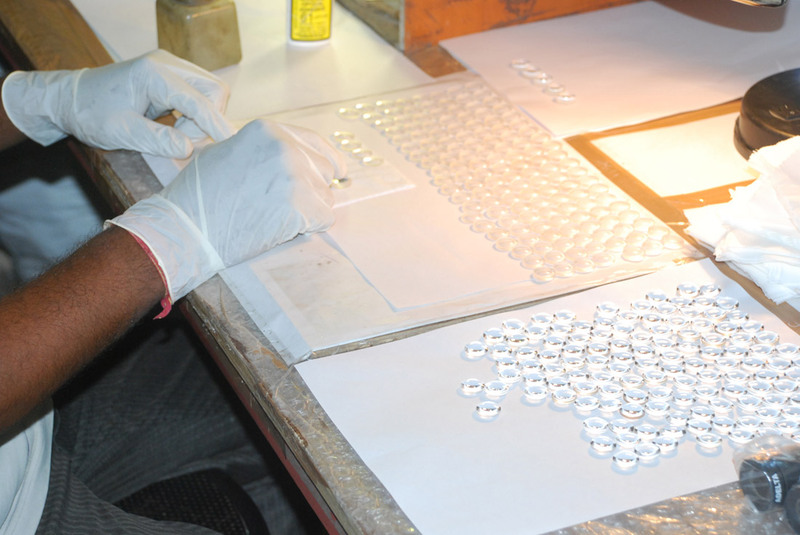 Currently, we use CNC and traditional technology for optical elements manufacturing, ultrasonic technology for cleaning and light cure adhesives for chemical bonding & precision alignment, custom designed fixture & work stations for production of perfectly aligned microscope optical parts & systems. 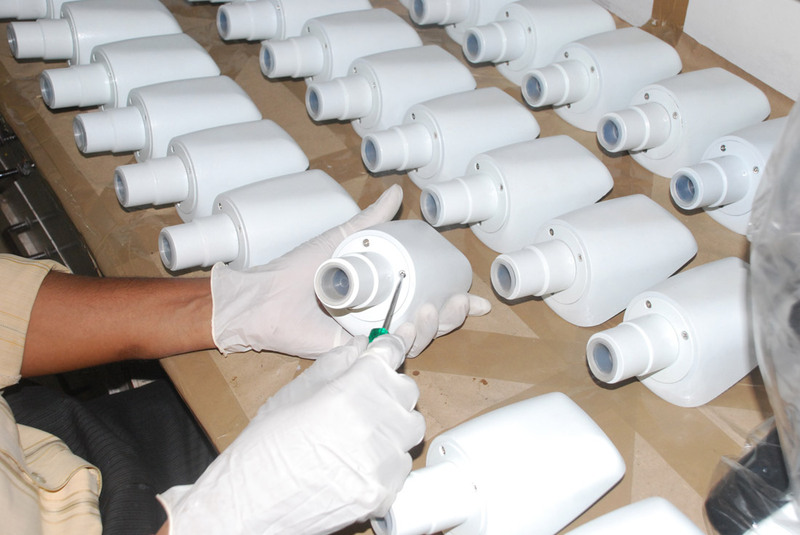 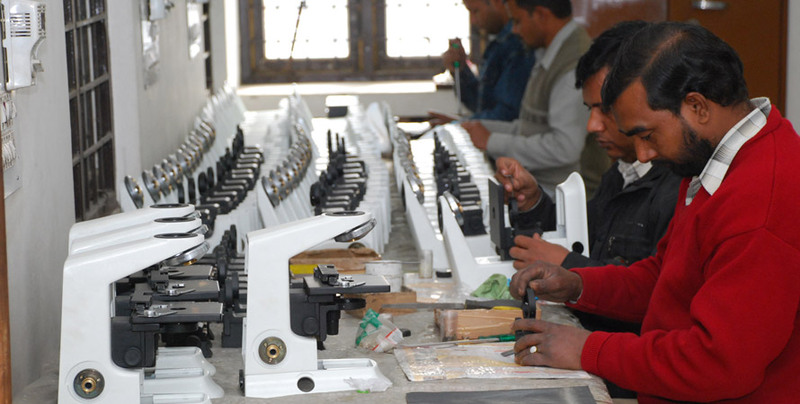 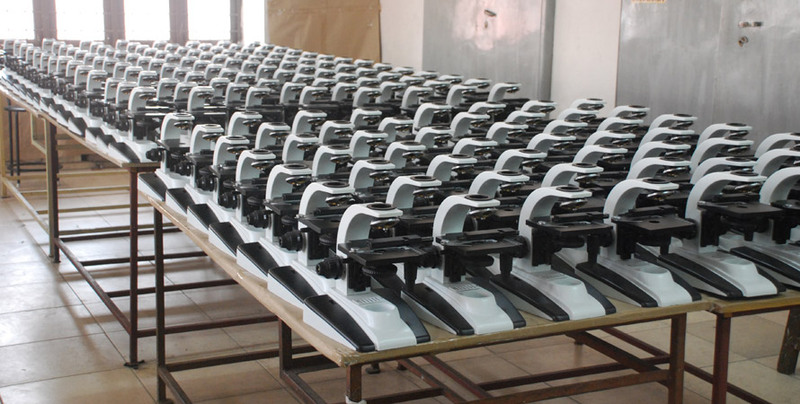 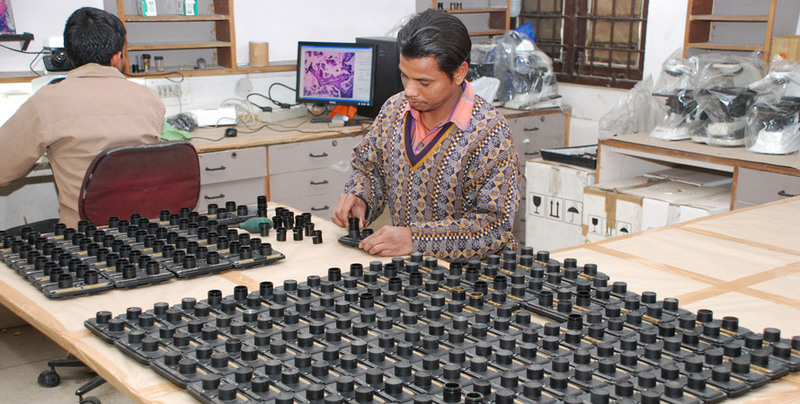 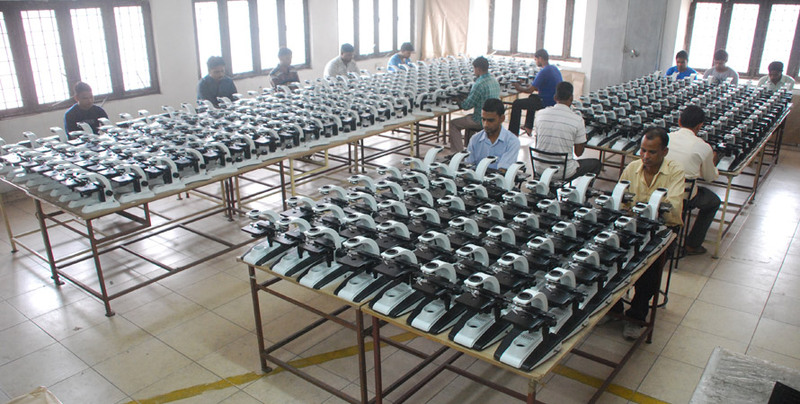 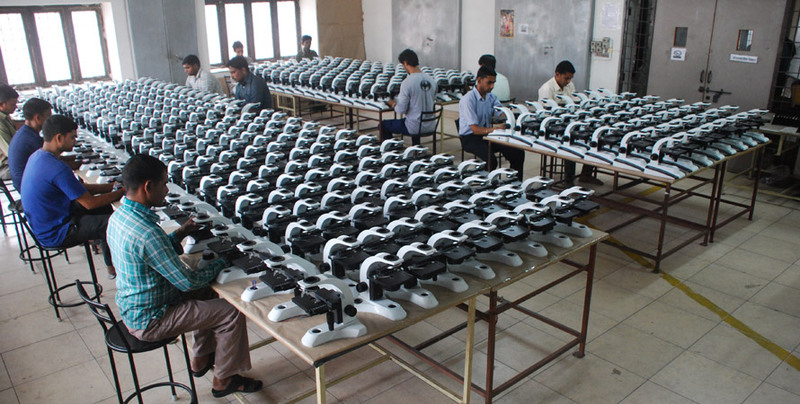 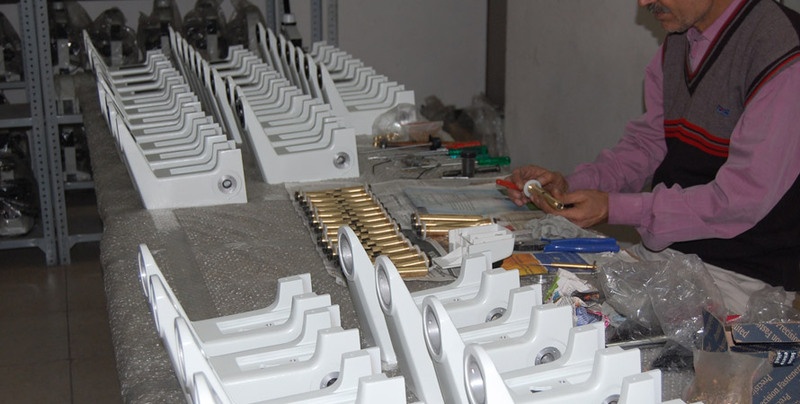 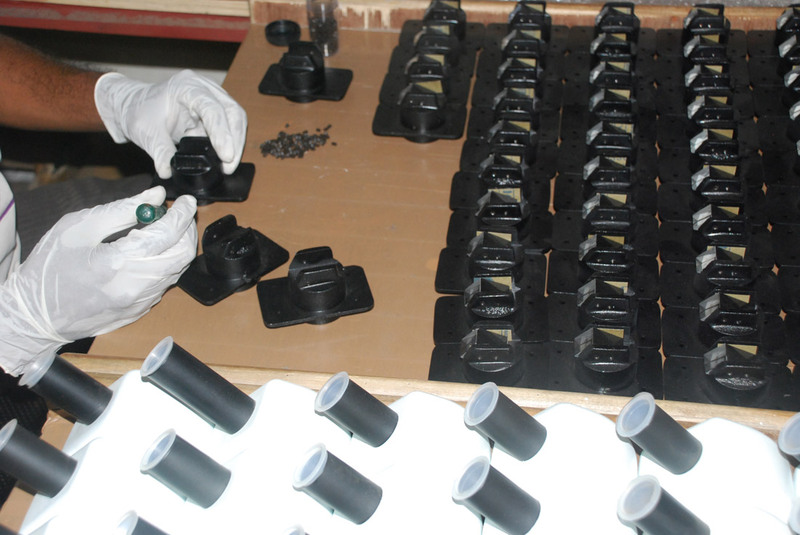 The established skilled workforce is competent to handle large & small batches of microscope production runs to meet the urgent and specific demand of our customers.